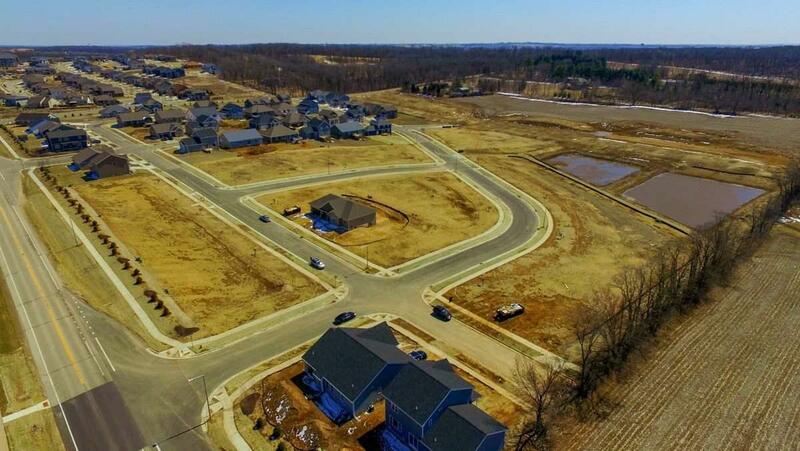 1907 Goshawk Ln, Madison, WI 53593 (#1806563) :: Nicole Charles & Associates, Inc.
New west Madison subdivision with spacious lots, adjacent to the park or backing to the pond. 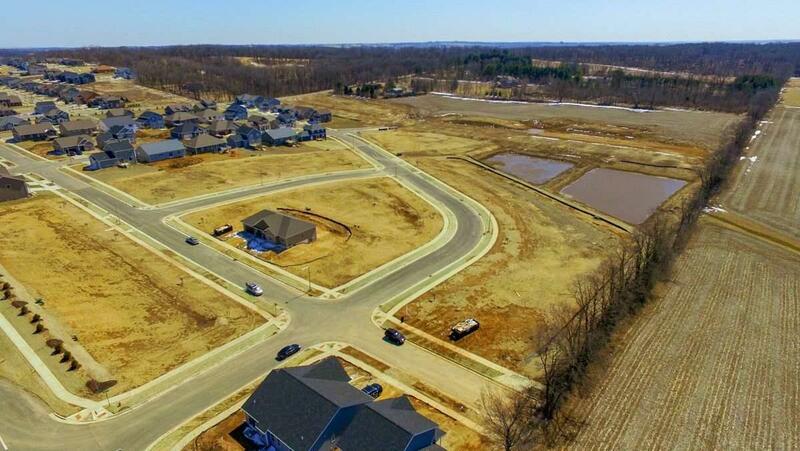 Located across from Hawks Landing Golf & Swim, residents enjoy the peaceful sanctuary of "country life" but still enjoy the amenities of city living. 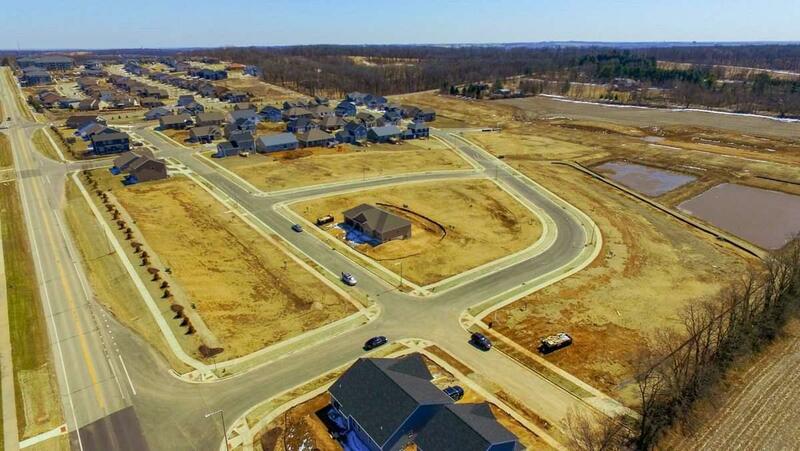 Conveniently located with easy back road access to Epic Systems, Greenway Center, the new expansion to University Research Park. Exclusively single-family homes include sidewalks, 2-acre park & green space. Lot 45 has full exposure. Bring your own builder!